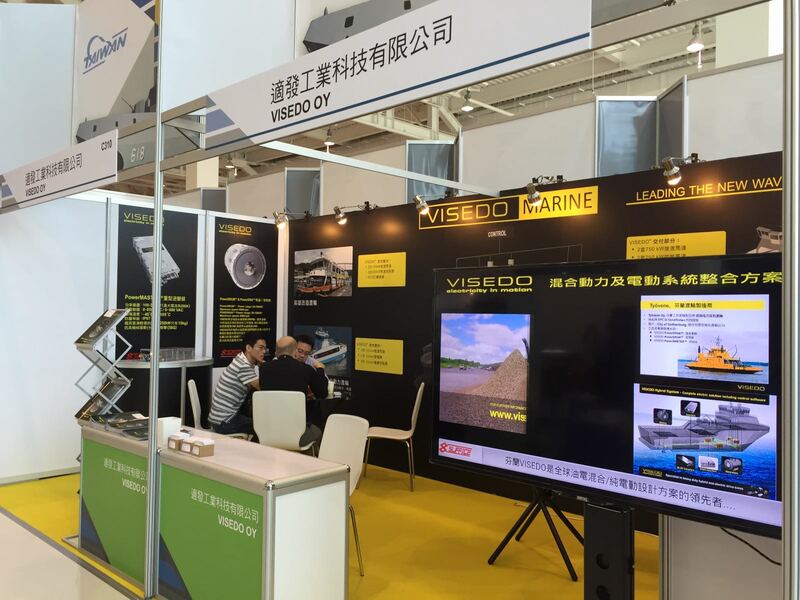 Visedo and Suffice are gald to join 2016 Kaohsiung International Maritime and Defence Expo at Taiwan Kaohsiung. 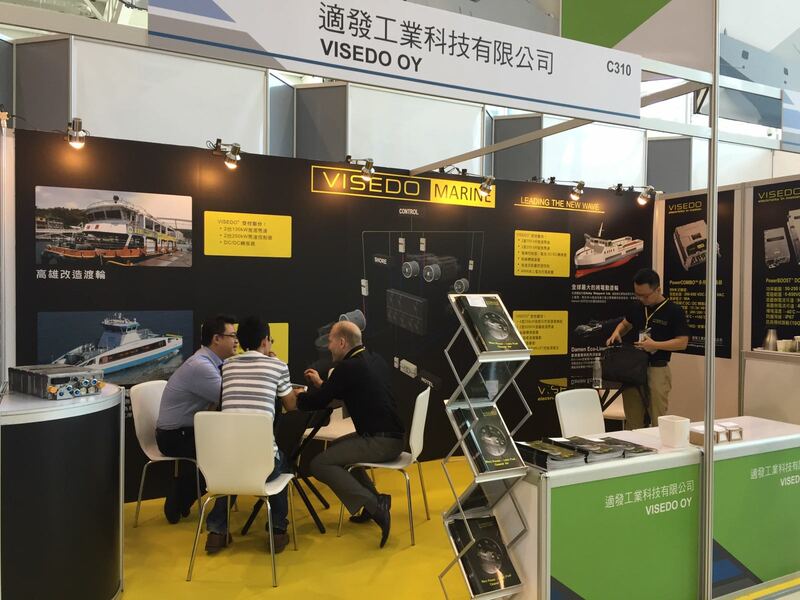 In the fair, our sales team has promoted Visedo new products and learnt more from the market development. 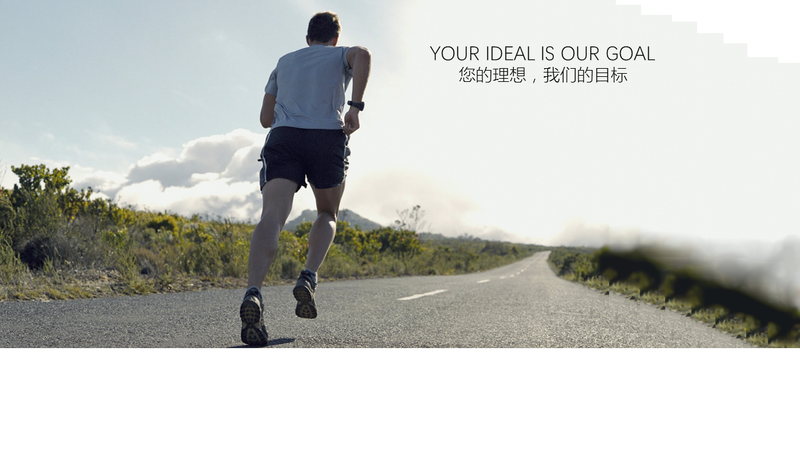 If you are interested at Visedo products, please don’t hesitate to contact our sales team.